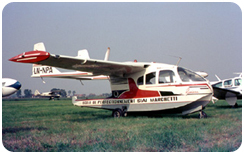 These web-pages will document the history and operation of the rare Nardi / SIAI Marchetti FN.333 Riviera amphibians. This website hopefully also will be the no. 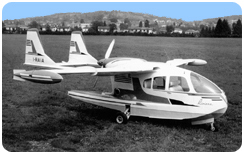 1 source of information for Riviera owners and enthusiasts... Your input, corrections, news and photos are most welcome! 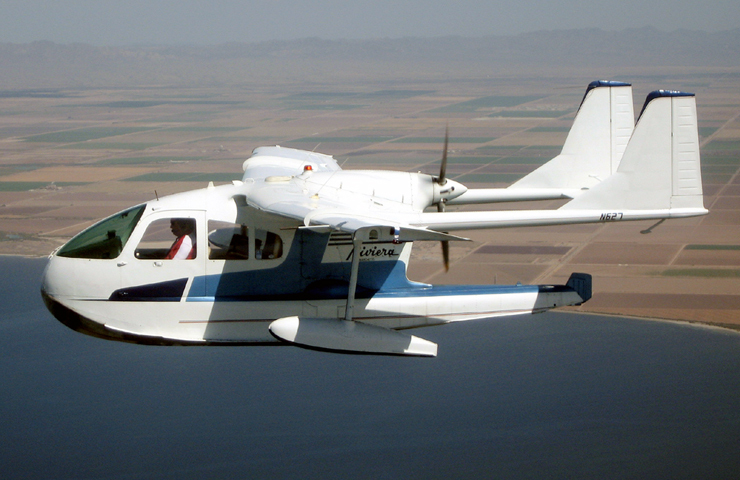 These web pages would not be without the kind help from; Roald Andersen, Raymond N. Auger, Evelyn Bakken, Odd Bakken, Rick L. Bertrand, Kai Bogen, David A. Botich, Roger Cain, Allan Churn, Jeff Coggins, John Davis, Bill Dinoble, Hugues Duval, Matthias Falkenberg, John Forgie, Dan Fulwiler, David Gill, Kay Hagby, Stu Hanley, Iver Havdal, Scott C Henderson, Stig Jarlevik, Tony Jones, Dario Juka, Randy Komko, Dr. Jürgen Langhoff, William T. Larkins, Pete Longley, Lars E. Lundin, Roger J. Paquette (special thanks! ), Geoff Pyke, Curt Sandberg, Ken Shanaberger, Kennon S. Shea, SIAI Marchetti, Ian J. McGarrigle, Hendrik Van der Veen, Peter Vercruijsse, Gary Vincent, Thomas Wilberg, Jack Wolbrink, Franco Zanaboni - and all you that helped without us knowing...!